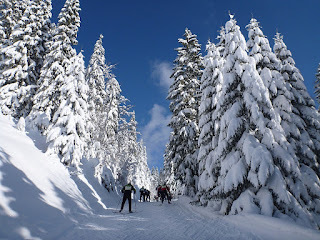 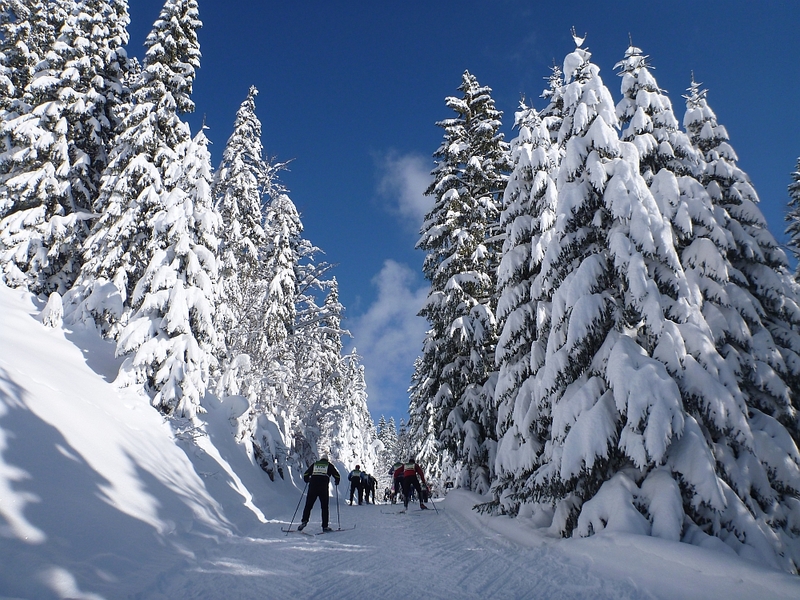 La Transjurassienne 50 km ski event was a scenic one. 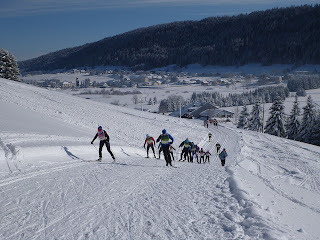 The ski track climbed through the mountain range after the first 10 km on the valley. 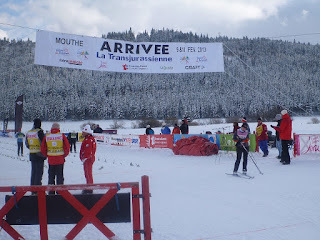 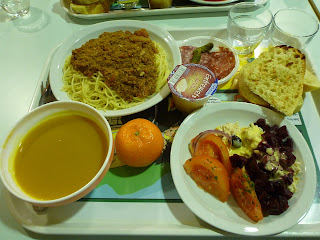 The start was 10AM at Les Rousses and finish line at Mouthe village. 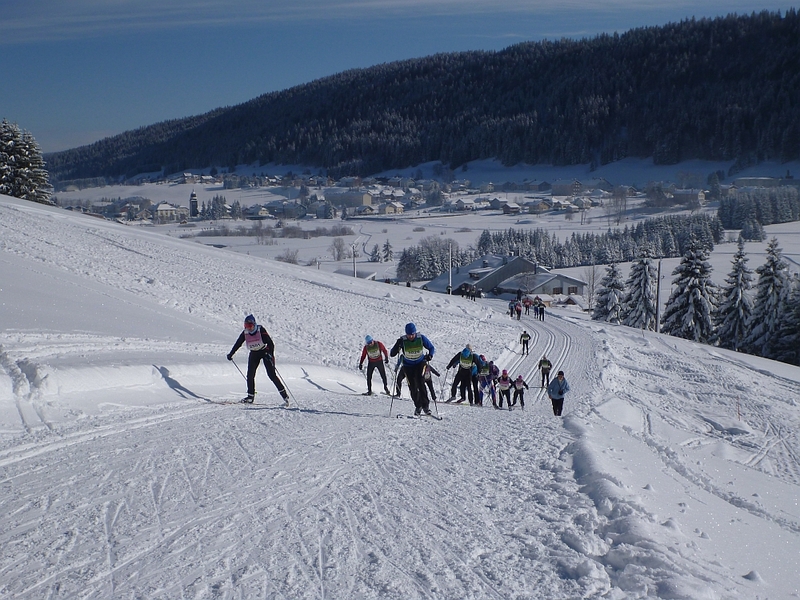 The altitude of the race was above 1000 meters, but somehow it felt remarkably easy to ski, Total ascent of 665 meters was a bit short of Marcialonga and Dolomitenlauf, but the weather and scenery were beautiful.